Participants will be able to broaden their contacts network, explore new ideas and establish international partners. 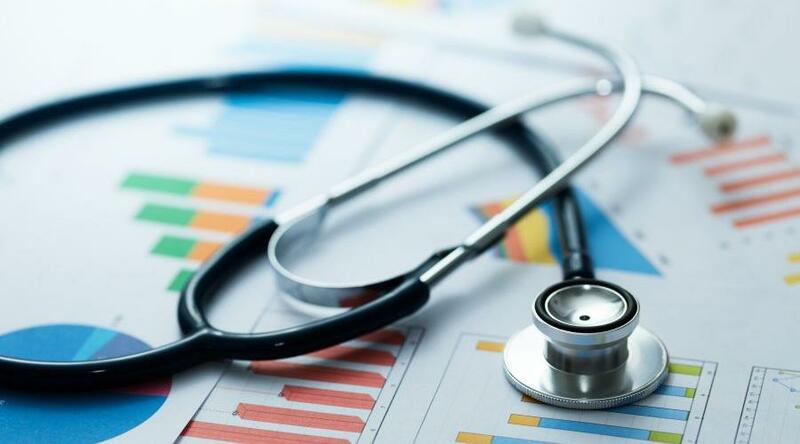 Greek participation in two major International Health Brokerage Events to be held in September will be supported by the National Documentation Centre (EKT). The first of the two events, 'Brokerage for HEALTH Challenge in Horizon 2020', is being held in Oslo (Norway) on 3 - 4 September and is being organised by Enterprise Europe Network and Health NCP Net 2.0, the National Contact Point network for Health under the European programme Horizon 2020. EKT will be providing support not only as National Contact Point for the Social Challenge, 'Health, Demographic Change & Wellbeing', Horizon 2020, but also in its capacity as co-ordinator of Enterprise Europe Network-Hellas, which is the Greek node of the European network. The event targets companies, research institutions and universities aiming to create joint ventures for the 2019 work programme -'Health 2018-2020'. Greek businesses and organisations will have the opportunity to take part in scheduled 30-minute bi-lateral meetings, widen their contacts network, discover innovative technologies and products, learn about funding opportunities under the European Research & Innovation Programme, Horizon 2020 and find partners for joint submission of proposals to Horizon 2020 and/or the project that matches their needs. The second of the events supported by EKT is the 'Hospital Innovation Brokerage Event', held in Estoril (Portugal) on 27-28 September. This brokerage event is organised by the Portuguese National Innovation Agency (ANI) in co-operation with Enterprise Europe Network and the European Association of Hospital managers as part of the '27th Congress of the European Association of Hospital Managers (EAHM)'. More than 500 professionals in hospital management are expected to attend the event, with representatives of national hospitals (public and private), as well as delegations from Germany, Greece, Belgium, Iceland, France, Brazil and China. Top experts in hospital management will be simultaneously in the same place, eager to meet and work with the creators of innovative solutions in order to explore new approaches to common challenges for the Hospital of the Future. For Greeks in particular, the 'Hospital Innovation Brokerage Event' will be a unique opportunity to enhance their internationalisation, learn about priorities and essential innovations for hospital units, presentttheir most innovative projects, products or know-how to potential customers from international hospitals and public procurers of innovation in the health sector,find out who the suppliers of innovative technologies in Europe and beyond are,find new commercial and/or technological partners, or even partners for participation in Horizon 2020. For further information contact the National Documentation Centre (Dr Christina Pascual, tel: 210 7273920, email: cpascual@ekt.gr).